First time SALE on the piece, my top favorites! 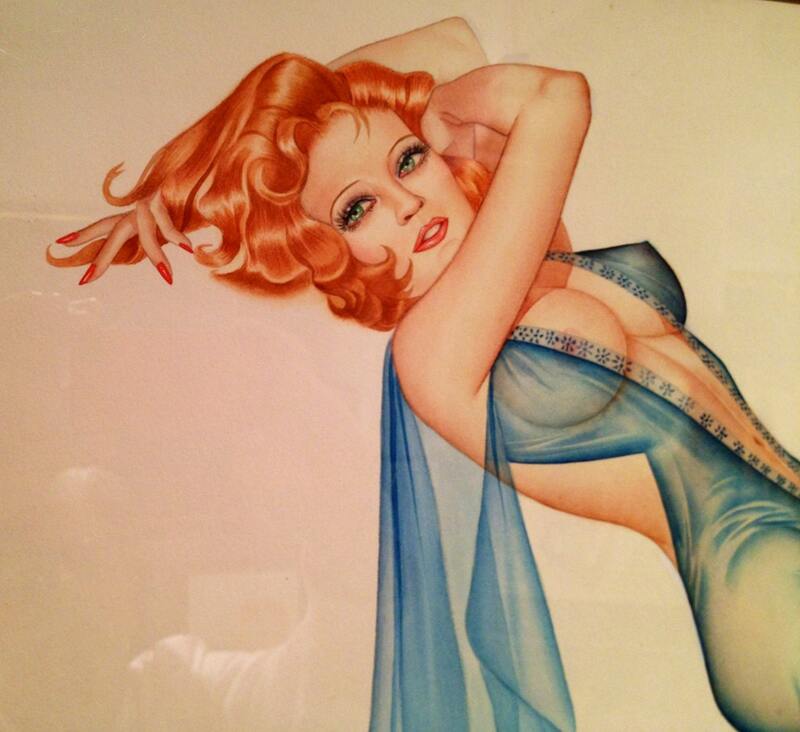 This muze is a real pin-up doll and dreams of you wearing a sheer see through blue lingerie sleep jumper as designed by the artist. 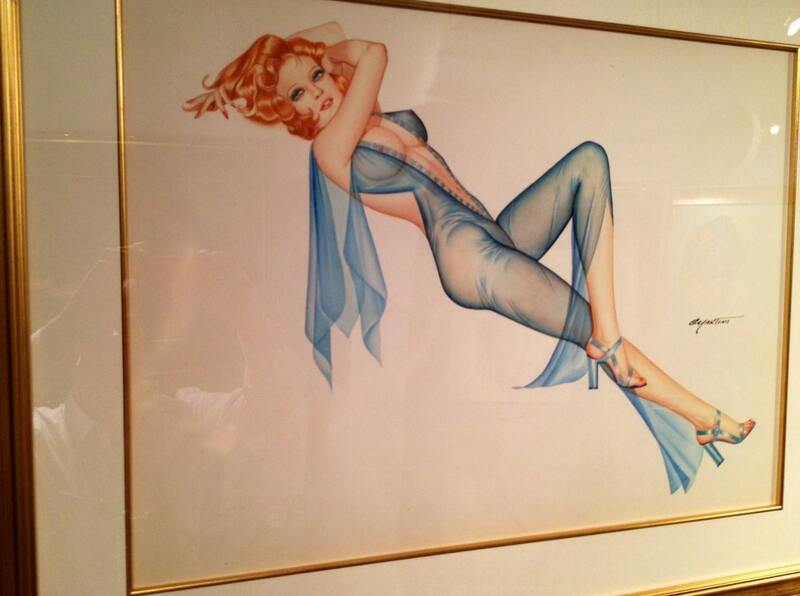 A rare original DeMartini Vintage Pin-Up circa 1960's . Determined to be one of the all time best pin-ups that DeMartini created in his artistic career spanning several decades. Watercolor and pencil on art board. Painted circa 60s perfect condition, stored since new by the artist sold to Vanguard Gallery in 2001 and in private art archives since. VALUED BY VANGUARD GALLERY at $15,000 WITH ESTABLISHED KNOWN SOLD PRICES of UP TO $15,000! 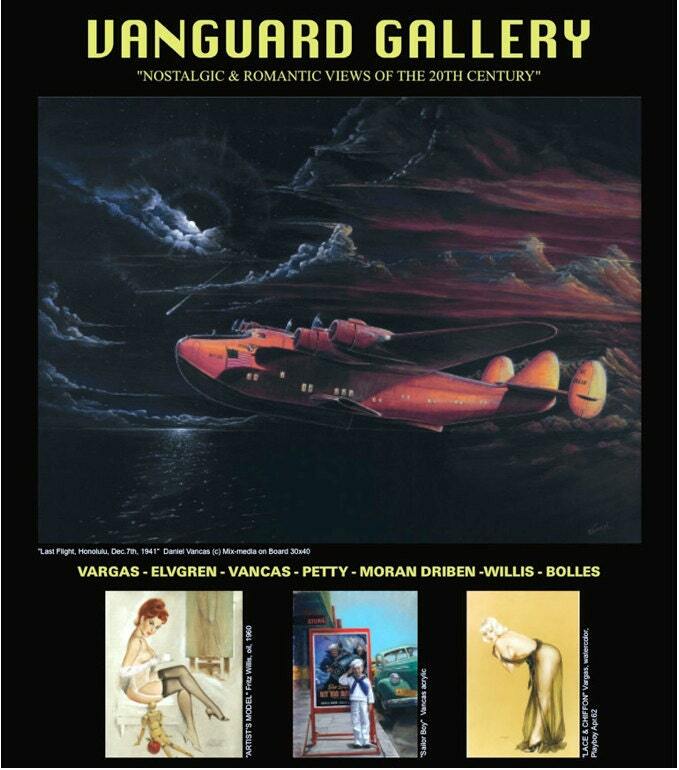 VANGUARD GALLERY DEMARTINI SOLD PRICES. SOLD $15,000 for comparable painting in 2010, recession year. Some other history of sales, many not comparable is size, vintage or quality.